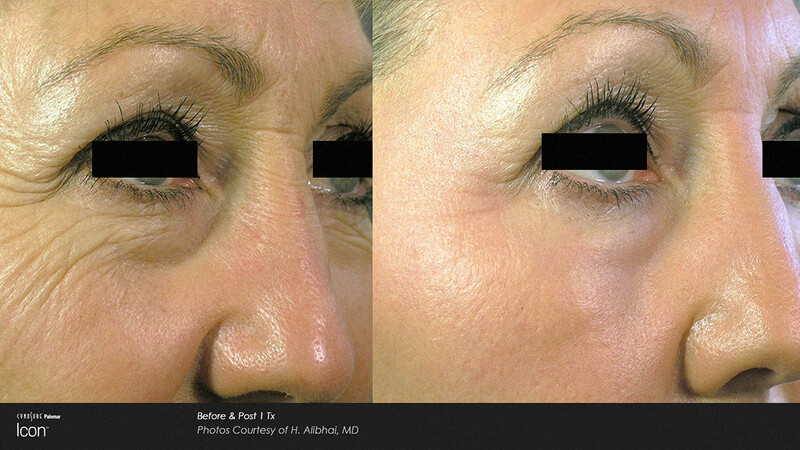 Non-Invasive Medical Aesthetics Service Using The World’s Best Technology! 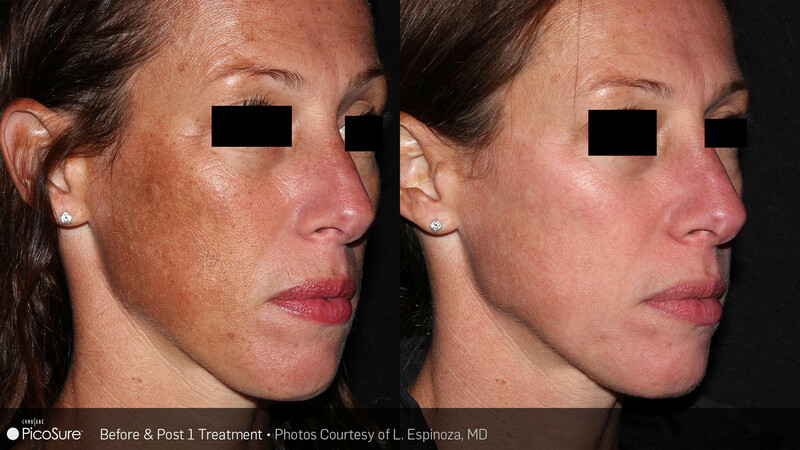 Advanced Laser Skin Clinic specializes in offering clients optimal laser technology for aesthetic services. Services include anti-aging, laser tattoo removal, laser fat reduction, laser scar removal, and laser hair removal. 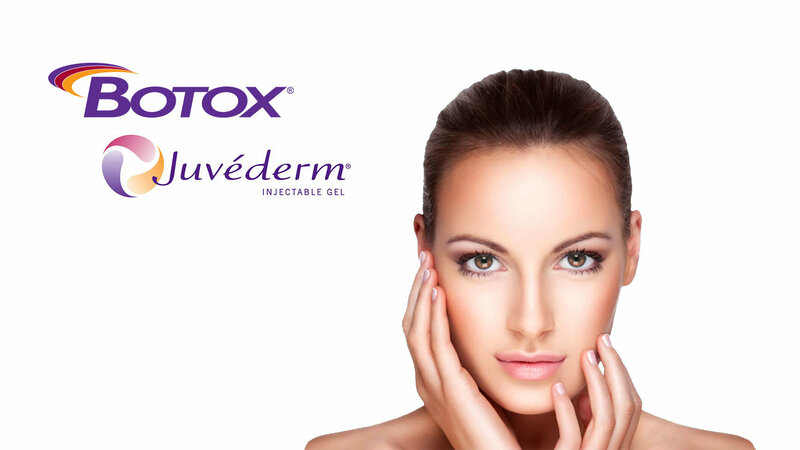 Our clinic also offers a variety of professional skincare products such as injectible Botox and fillers. We offer free consultations with our specialists. We are located in Barrie, one hour north of Toronto in Ontario. Shattering the Past. Revealing the Future. PicoSure delivers ultra-short pulses of energy to shatter tattoo ink into tiny particles. These particles are easily eliminated by the body. Advanced Laser has both 755 and 532 wavelengths to treat all colours of tattoo ink. 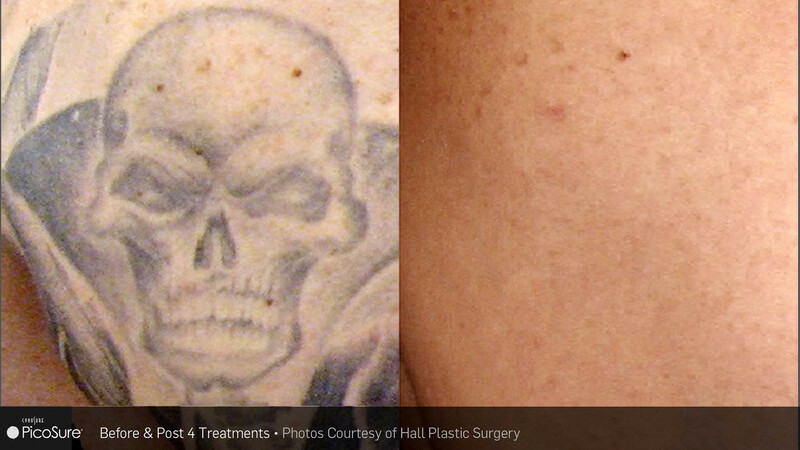 After a series of treatments, unwanted tattoos can be erased without damaging surrounding tissue. PicoSure is a fast and painless laser treatment that treats pigmentation, sun damage, wrinkles and acne scars. 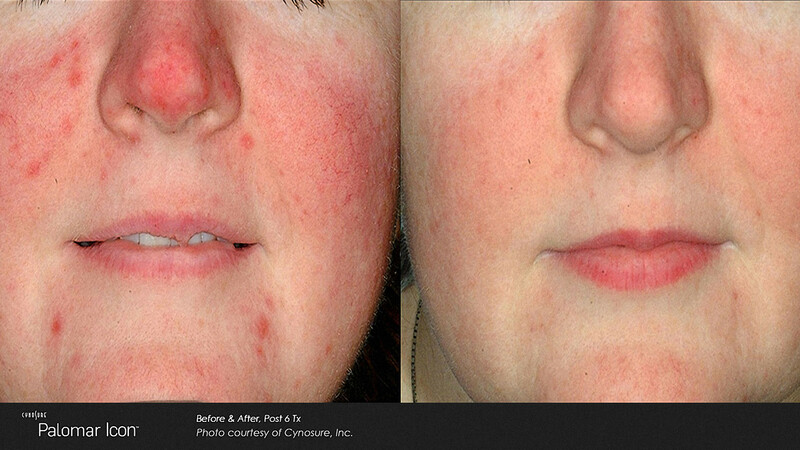 Minimize pores, brighten and smooth skin for a more youthful look with zero downtime. Our Icon platform has two handpeices. With MaxG IPL hand peice reverse signs of sun damage, remove unwanted facial veins, treat redness and resacea, and even out skin tone. With the non-ablative Fractional 1540 handpeice, lighten pigmentation, fade deep lines and wrinkles, stretch marks, and surgical or acne scars. With Vectus laser hair removal, you can get the touchable skin you’ve always wanted. All you need is a few simple treatments for long lasting results. Vectus treats all skin types and hair colour. Get rid of stubborn fat you can’t lose with diet and exercise alone. 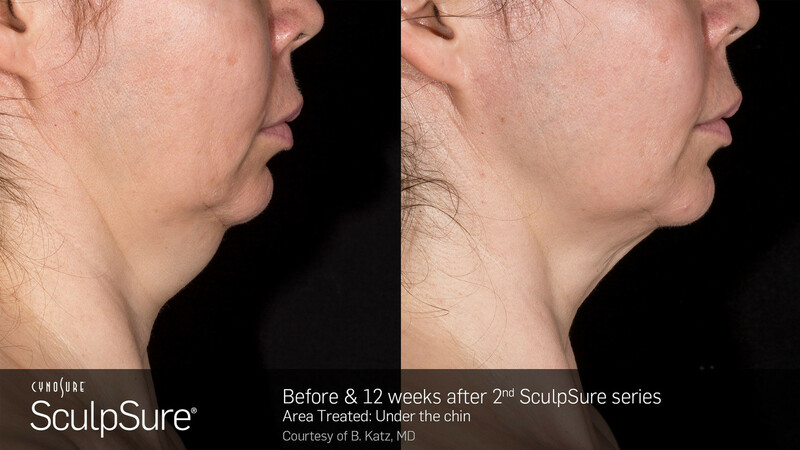 Sculpsure is a breakthrough in body contouring. It is designed to reduce stubborn fat in problem areas without surgery or downtime. 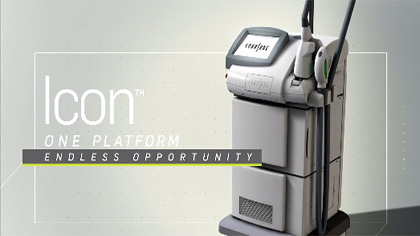 The 1060 wavelength diode laser targets fat cells. It destroys them in a 25 minute treatment. Over the next 6 weeks, the client’s immune response clears away destroyed cells through the lymphatic and excretory system. Treated fat cells are permanently eliminated. They will not regenerate.